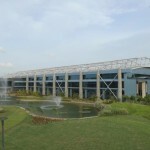 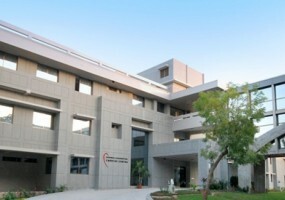 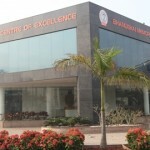 BMCE – Elecon Group, Anand. 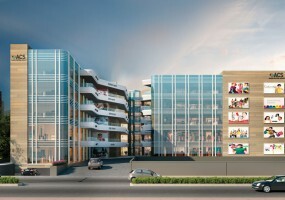 Priviledge Centre, Shree Krishna Hospital, Karmsad. 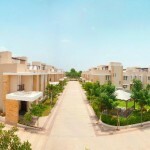 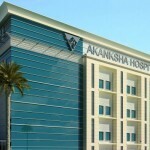 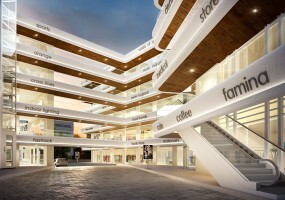 Abhinand – Luxurious Township, Anand-Borsad Road, Anand. 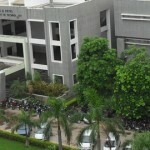 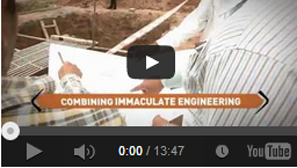 A.D.I.T ENGINEERING COLLEGE, Vallabh Vidyanagar. 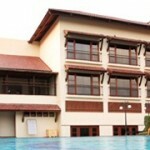 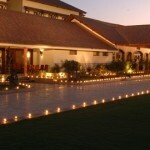 MADHUBHAN RESORT & SPA (5 STAR) – ELECON GROUP, Anand-Sojitra Road, Anand. 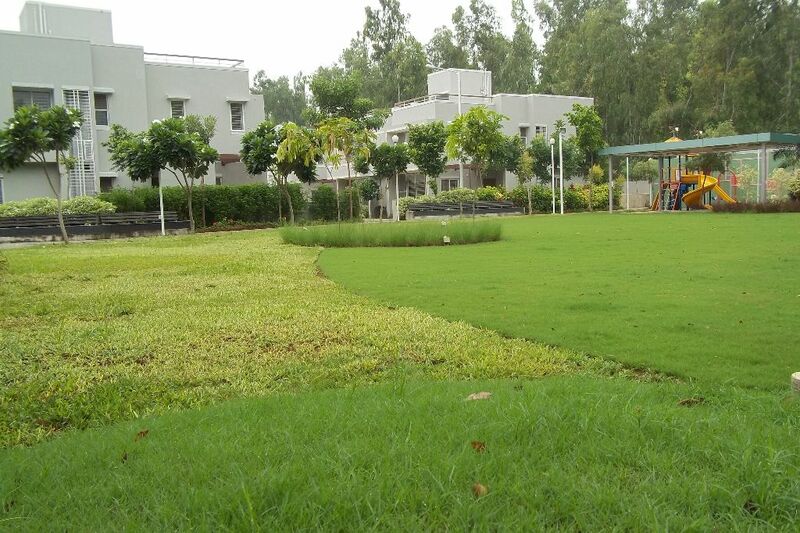 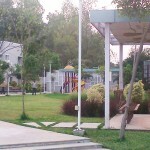 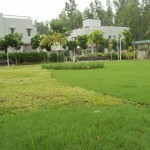 Green Villae, Anand-Lambhvel Road, Anand. 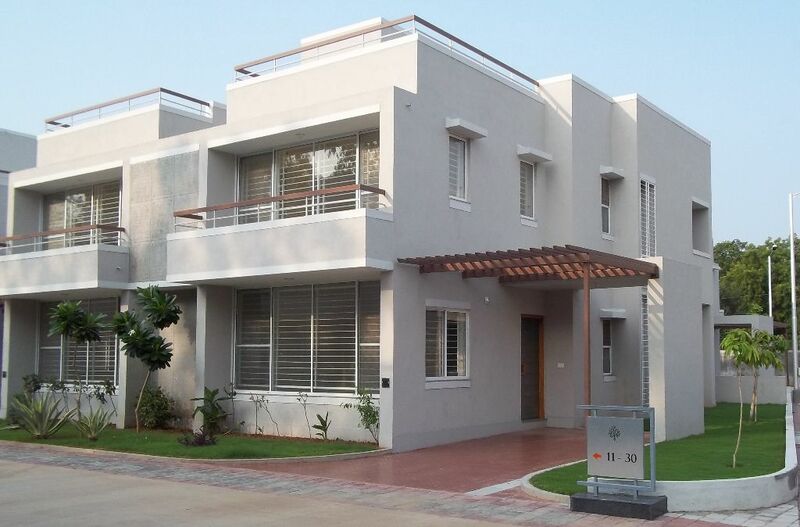 Our experience throughout has been more than satisfactory and we are happy with the excellent service that has been provided from the making of the building till the end. 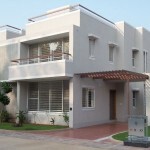 Mr. Paresh Thaker and his company is extremely trustworthy and the end result that we got is excellent. 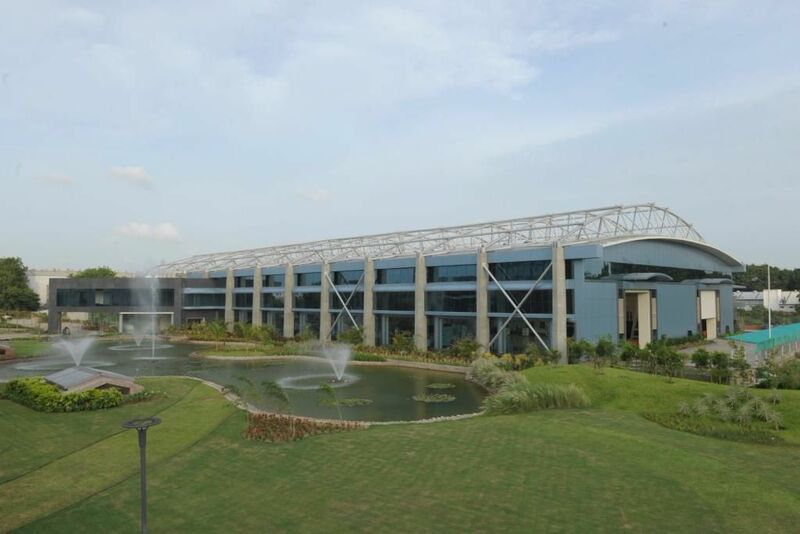 We, at Buildquick, aim to leave no stone unturned to fulfill the dreams of our customers. 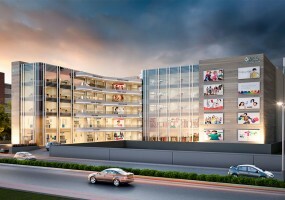 Through our high quality construction, we want to be present in every sphere of real estate sector to enrich the way you live and work. 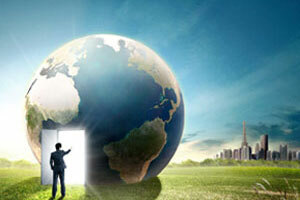 And whilst marching towards this mission, all our actions are instilled with the motto of fair business practices.